I can spend a lot of time gushing about Couchbase and the details about its architecture and implementation. 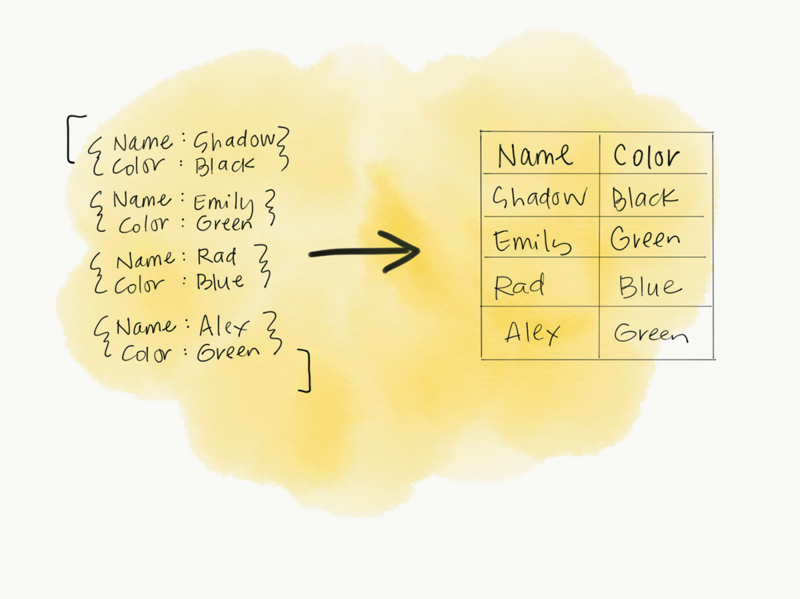 I've grown to really love Couchbase as a NoSQL store but my love for it isn't really a good reason to write a blog post. I think a great deal of people using Couchbase for analytical purposes can benefit from combining it with Spark. This blog is just a quick rundown of some of the features I'll often use when working with the two. More so my notes than really any wider statement. I won't go into too much detail about Couchbase, but it's a JSON document store that is easy to distribute and has some other great features. I would recommend reading the docs for more details. We can go safely from a JSON string to a dataset of rows and columns that have properly defined types with minimal effort, allowing for a natural pipeline from Couchbase to Spark. I find N1QL intuitive, especially in the Spark SQL context where you're already writing SQL-Like syntax. I used N1QL in the example in the previous section without explaining it. You can see how it is a bit more intuitive than the traditional Couchbaseget if you come from a SQL background. You can stream data from Couchbase as well instead of querying it. This only makes sense if you have some analytical needs based on updates to the database. You can use this as an analytics layer to watch for abnormalities in the data or to trigger other events or pipelines. 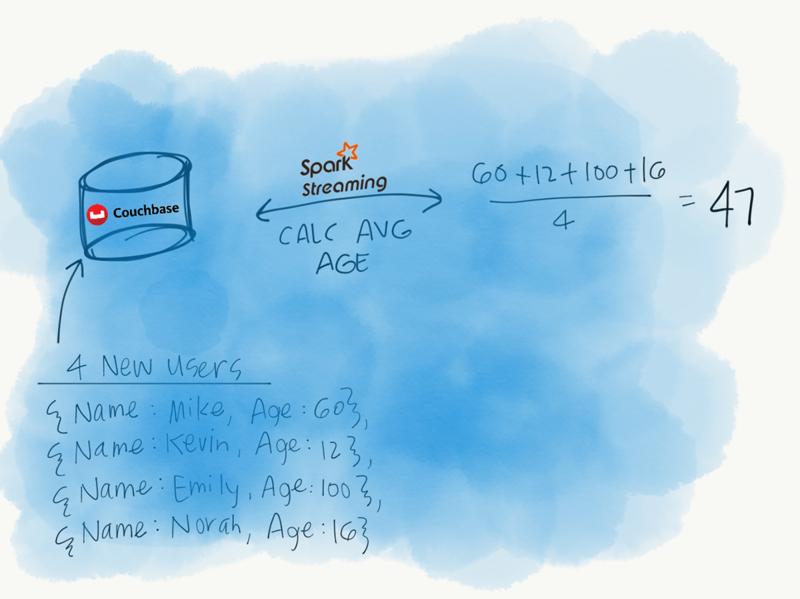 You can also use Spark streaming to write data to Couchbase from a Stream as outlined in the docs. 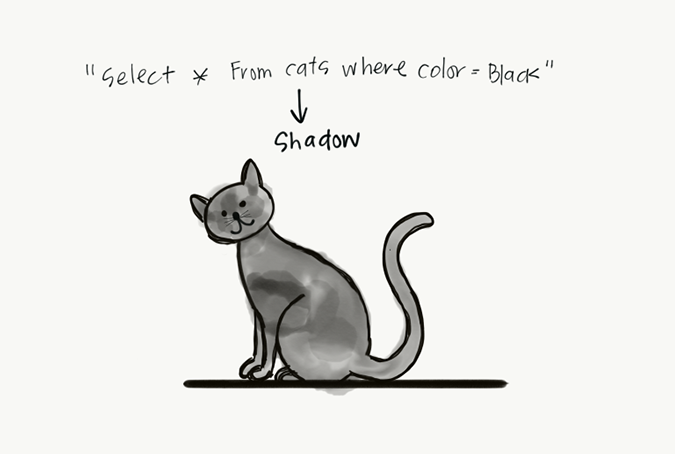 From here you can use pattern matching to ensure correct serialization and so on. In addition to a simple search like this, there are many complex searches you can do in Couchbase as well. Couchbase isn't a good fit for all applications but it's being adopted pretty rapidly and it's great to know it's nice to work with for Spark. I've been using it for a few months now and have grown to like it quite a bit.